Vintage and antique pieces continue to be an interior design trend that everyone is talking about - but arranging them within a modern home can prove to be a challenge. We take a look at the different ways that the new and old can work together to create a stunning interior. 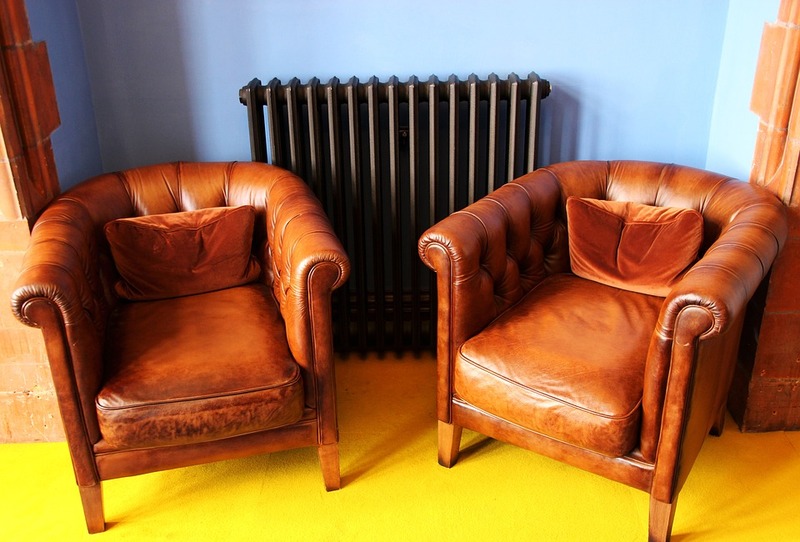 As our love of vintage interior design shows no signs of waning, antique auction houses, reclamation yards and car boot sales are awash with pre-loved items begging to be given a new lease of life. However, finding the right balance between old and new styles in modern homes doesn’t come without its difficulties - not everyone wants their home to look like a living replica of a Charles Dickens’ novel. Built to last, antique furniture is an ideal choice as a centrepiece within a room, and as something that’s used daily. Antiques offer an eye-catching focal point in your everyday lives . Whether you opt for a flourish of vintage in your bathroom with a period-style, freestanding bathtub, or create a characterful kitchen table with a rich history, choosing to make practical antique pieces the key focus in a contemporary space will offer a great first step to tying the aesthetic together. Many modern interiors features clean lines, sleek surfaces and shiny technology, particularly in areas like the kitchen or living room - but this doesn’t mean that a little vintage can't join the fray. 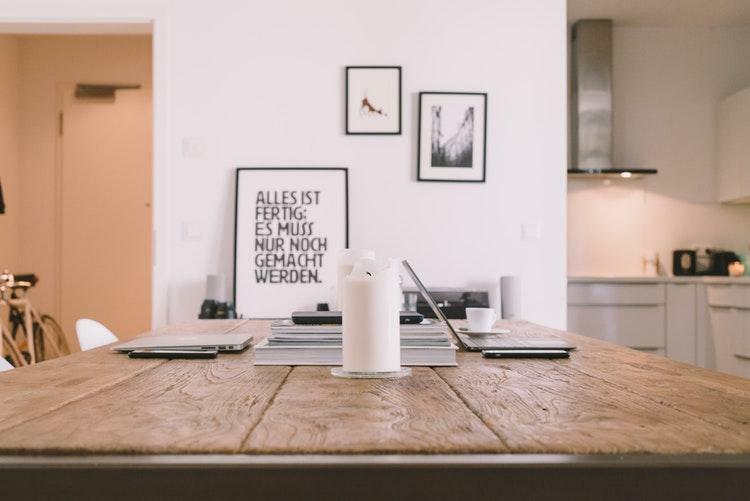 Bringing old-school furniture into modern spaces can be a great way to add diversity and character to the area with an eclectic blend of old and new. Regardless of their age, think about textures, colours and styles that work well together when choosing furniture. Whether it’s a striking Victorian fireplace in a high-tech lounge or ultra-modern kitchen appliances paired with rustic wooden cabinets, always have the overall finish in mind when buying pieces to maintain a consistent theme. While some are endeared by the worn look of older pieces of furniture, it can make them stand out when surrounded by contemporary decor. To opt for a more subtle approach, try giving the vintage piece some modernising updates. From reupholstering old chairs and sofas to add a lick of fresh paint or varnish on wooden bookshelves, one of the easiest ways to blur the lines of old and new is to upcycle vintage pieces with a modern touch. With a more up-to-date finish, blending these items into their surroundings will be much easier. Another clever way to work a retro feel into a modern environment is to create decorative accents using vintage accessories, wall art, mirrors and clocks to evoke a nostalgic feel. From rustic copper pots and pretty chinaware to 1940s clocks and ornate picture frames, displaying antique collectibles throughout the home will embed the theme in a subtle way while complimenting the existing decor. 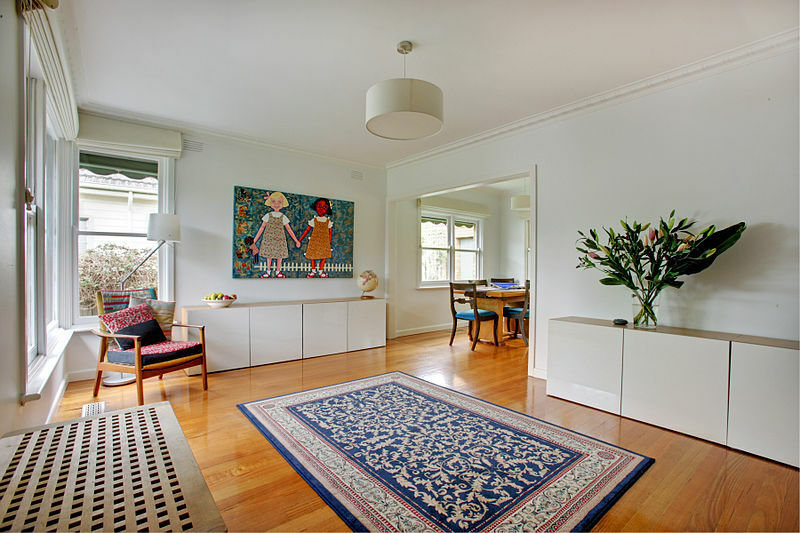 Bursting with ornate patterns and rich colours, vintage rugs are surprisingly versatile in modern settings and can work wonders when bringing a room together. One particular trend that successfully marries old and new in this way is the Scandi-style. Continually pushing the boundaries of design, Scandinavian interiors use neutral palettes with natural accents and a mix of old and new furnishings like Persian rugs to create comfortable, stylish and chic spaces. Whether you’re an interior designer or homeowner looking to conjure up a nostalgic style, we hope these ideas give you the inspiration you need to create impactful and stylish interiors that beautifully combine up-to-date trends with those from bygone eras.